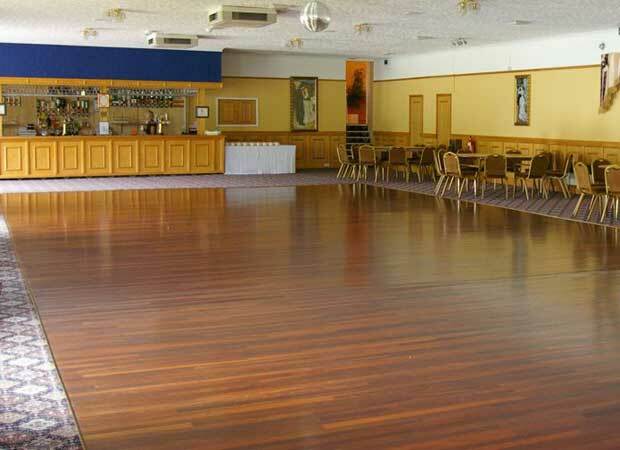 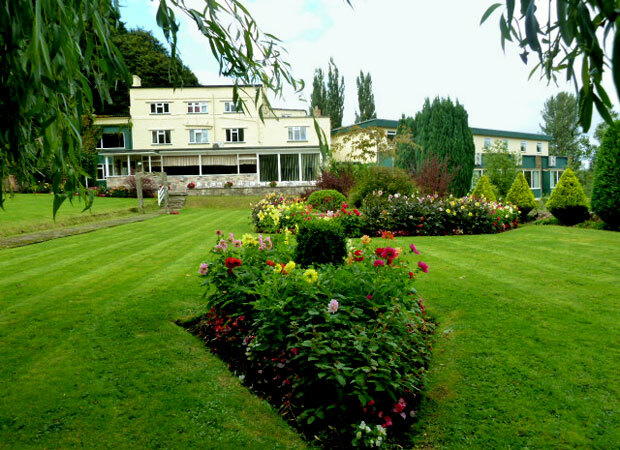 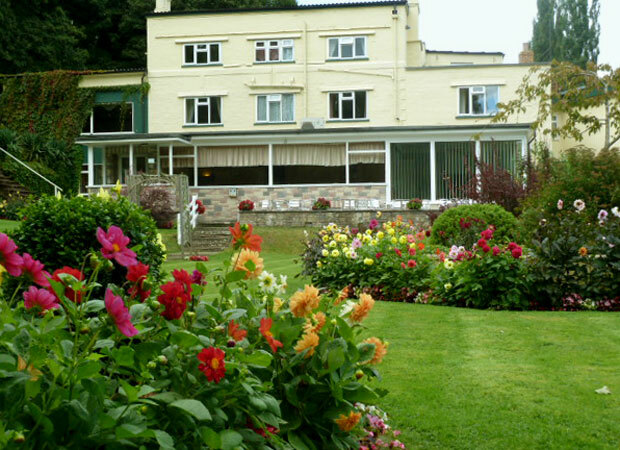 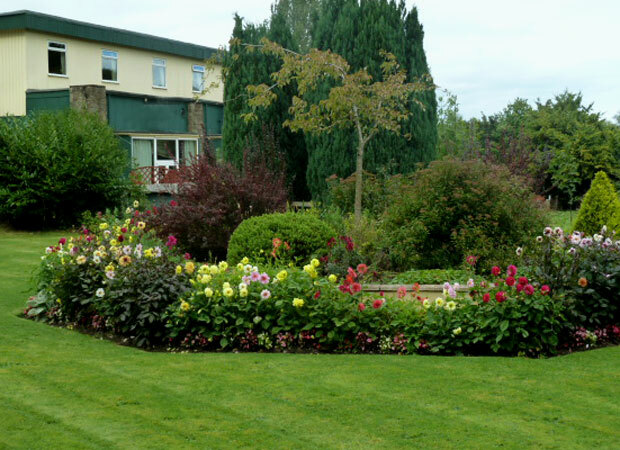 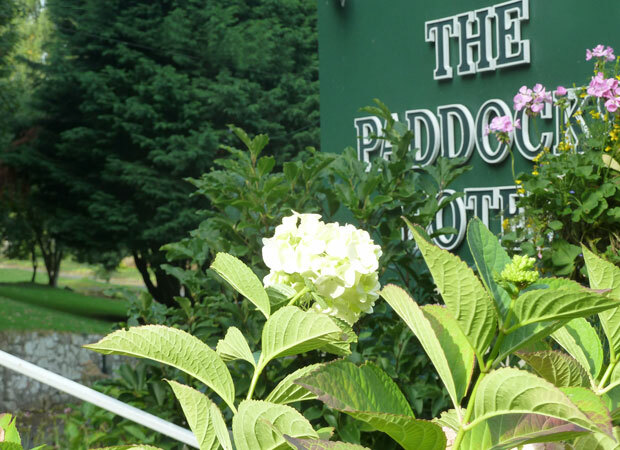 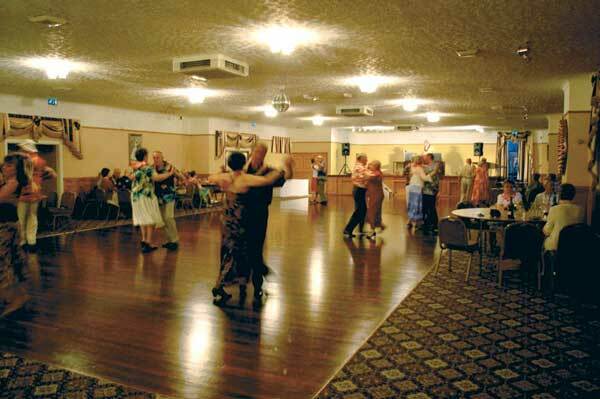 Set in beautiful landscaped gardens surrounded by a tranquil forest and riverbank, The Paddocks Hotel is a perfect location for your special event, wedding reception or a group holiday. 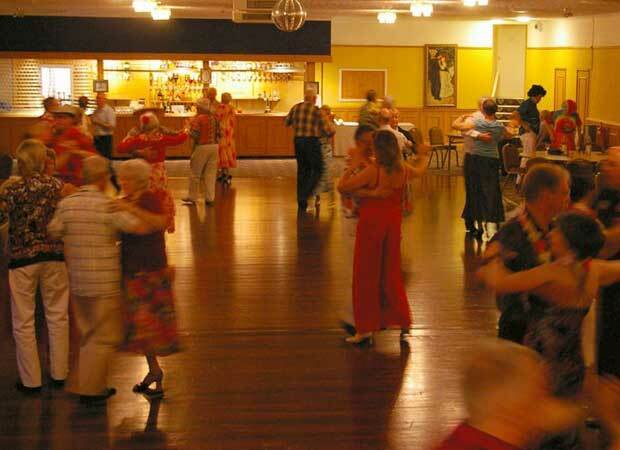 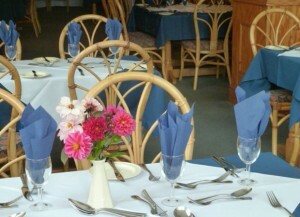 With 26 en-suite bedrooms the hotel is ideal for group bookings and coach parties. 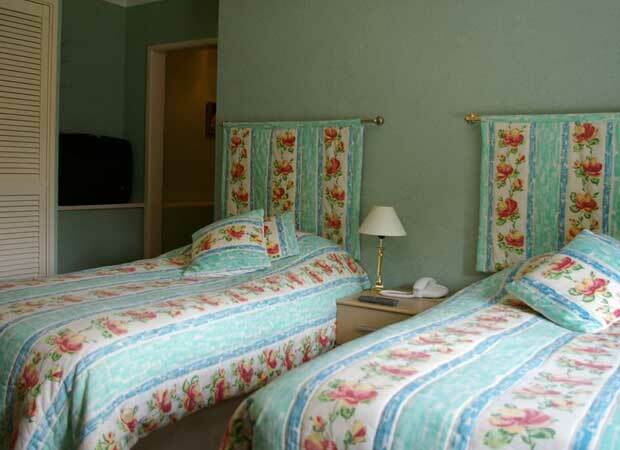 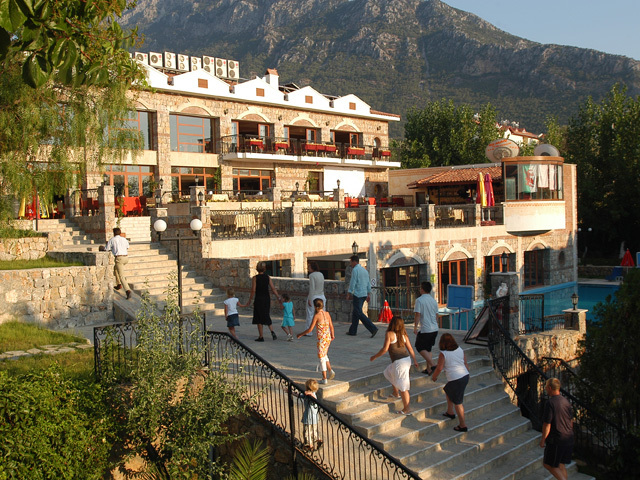 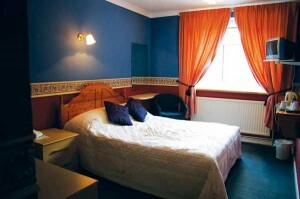 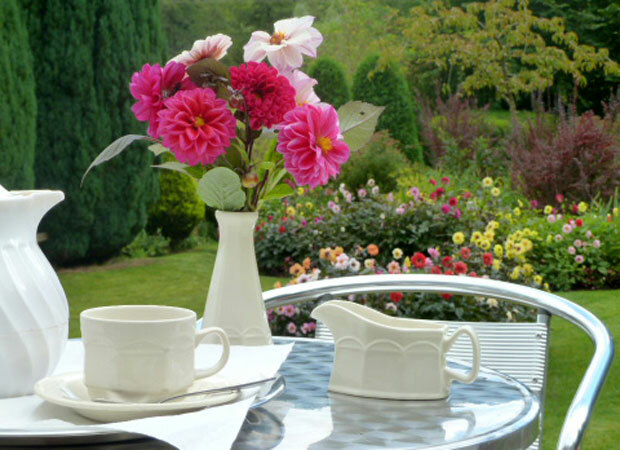 Each bedroom is tastefully decorated and offers an en-suite bathroom, TV and tea and coffee making facilities. 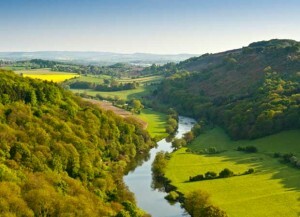 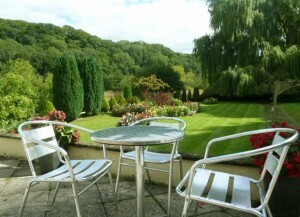 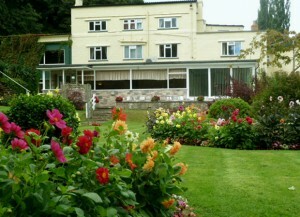 Some rooms have views of the river Wye or the hotel gardens.